Whether youre planning an intimate dinner a family gathering or a huge party you can trust Creative Converting for high quality consistent color matching and attention to detail.Features. 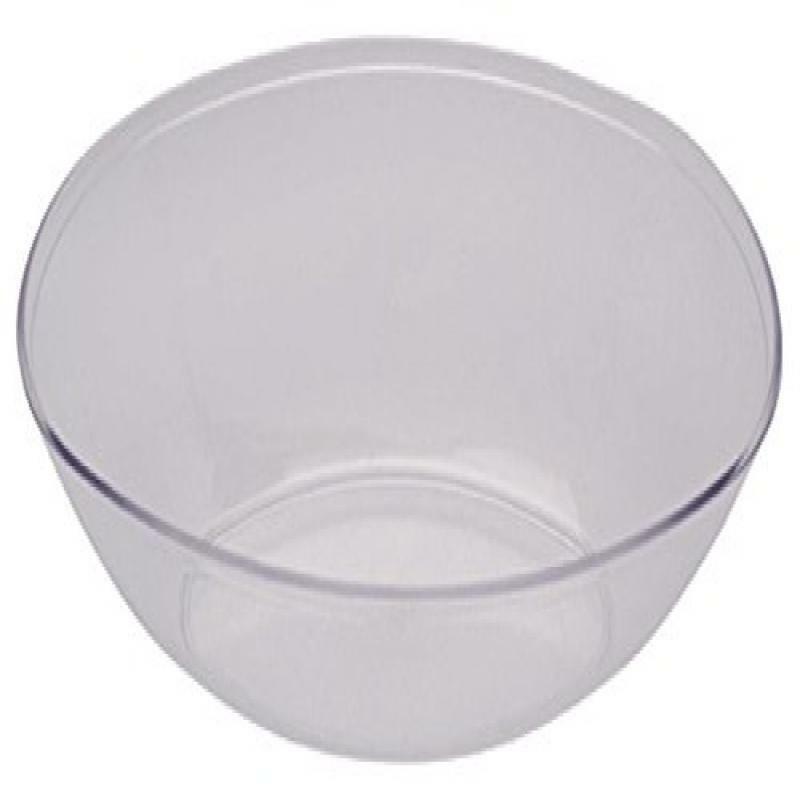 Affordable durable and classy this clear oval bowl can be used to serve fruit or any other snack on your party table.. Color - Clear. Shape - Oval. Size - 12 in.. Pieces per package - 1. Packages per case - 6. Dimension - 11.81 x 7.56 x 3.43 in.. Item Weight - 0.31 lbs.